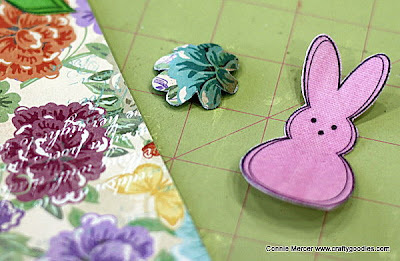 crafty goodies: Avocado Arts~Spring Medley!! 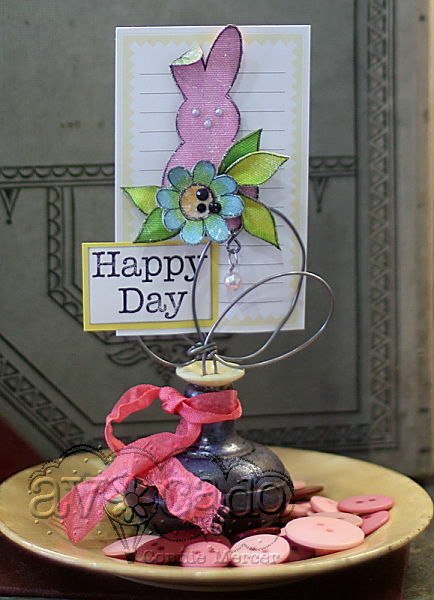 Hi guys~this is my first blog post for Avocado Arts and what fun I have had using the March release called Spring Medley!!! I decided to make a lapel pin using the big rabbit in the set. 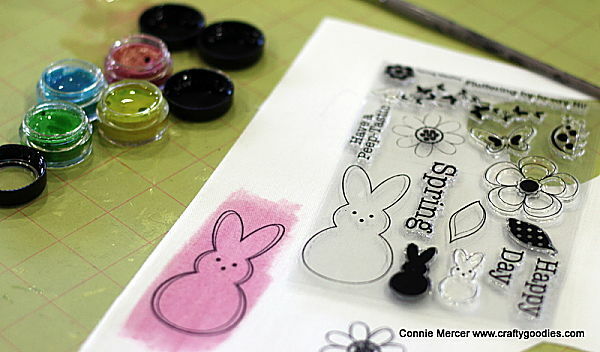 I stamped the rabbit on sticky back canvas and used water colors to color in the image. I then cut the rabbit out and stuck it to the back of some pretty "springy" paper and then cut it all. The flower cluster is done the same way. I hot glued it all together and added a charm to dangle. This is a fun set and all kinds of "pretties" can be made !! 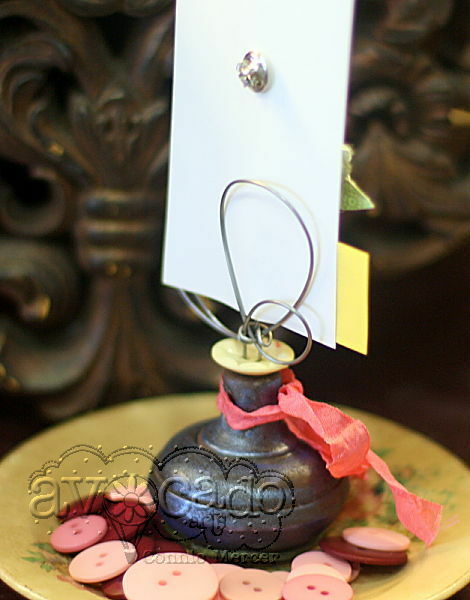 Stay tuned for tomorrow~ another idea coming your way!!!! This is beautiful! I am IN LOVE with that bunny!!! Oh adorable a card and a gift to wear. Yay on your first project and it's a super sweet one! I love it! OMG, Connie, this is so cute!! Love it! This is fabulous! Love it!! This is sooo fun for Easter! Love it! How adorable and fun - (reminds of those marshmallow peeps) YUM. Love how it sparkles and shines. So cute, and clever how you put it all together! I love peeps so how cute is that adorable bunny! What a cute idea. Love the photos and all you did.